I haven't been keeping up on my new shoe posts like I would like to. I have been kinda stressed out lately with some things that should be a great venture, but not so much. I have to dig myself out of this ditch and get my mind right. If not, then I think I will go CRAZY! Enough venting and on to some beauties! It's hard to believe that there are only a few more weeks left of summer! 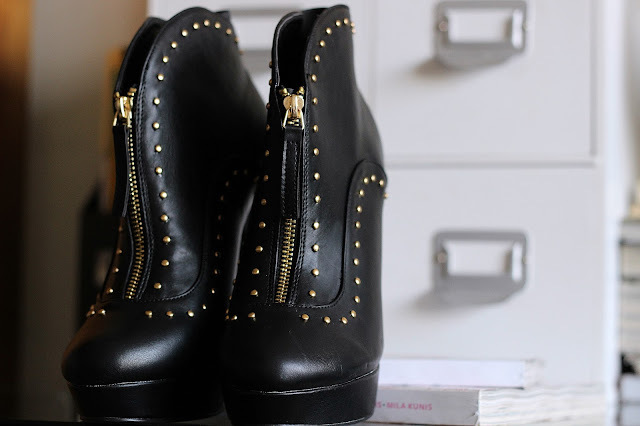 Boot season is literally right around the corner and these are one of the newest loves to enter the collection. These are Montreal and they are from JustFab. When I first laid eyes on these, I knew I needed (wanted so very badly) them in my life. I almost missed out on them. 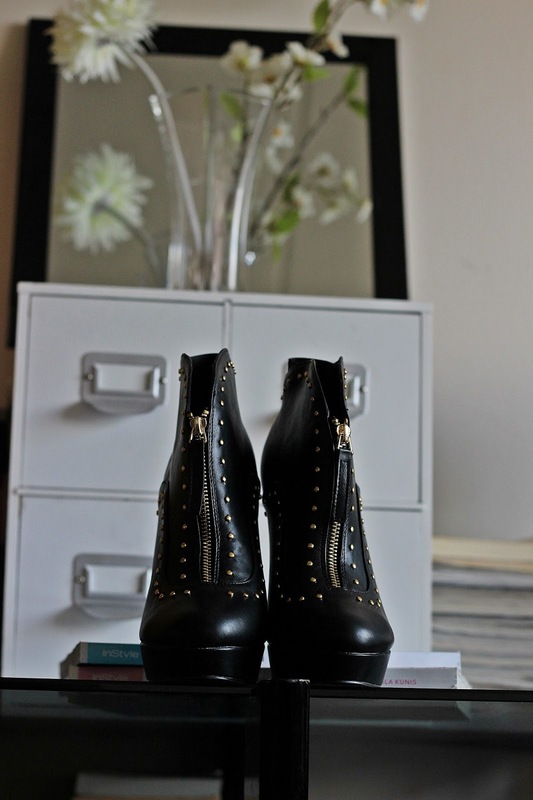 But with the good ol' Auto Purchase feature that JustFab offers, I was able to snag them and I am a happy gal! Montreal has a 5" heel with a 1" platform, fit TTS for me and so very comfortable! Let me know what you think of JustFab's Montreal! How would you style them? And can anyone answer this question?